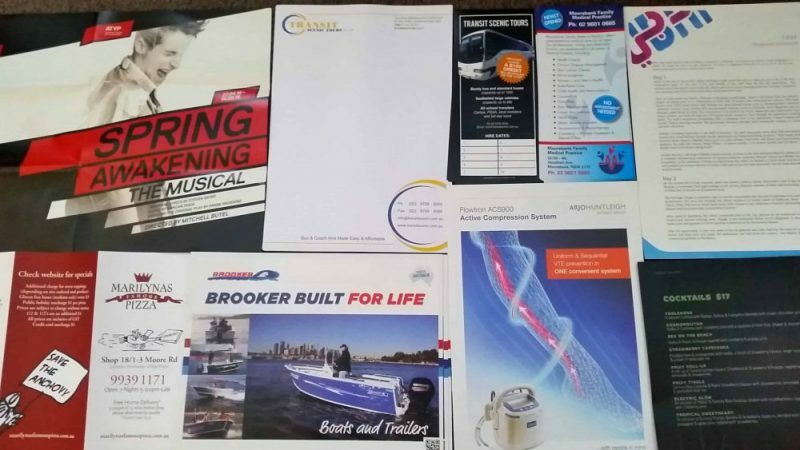 Are You Looking for Fast Brochure or Booklet Printing? 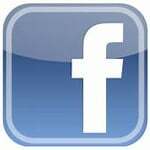 We have been fast printing and delivering single and double sided brochures and booklets since 2005. 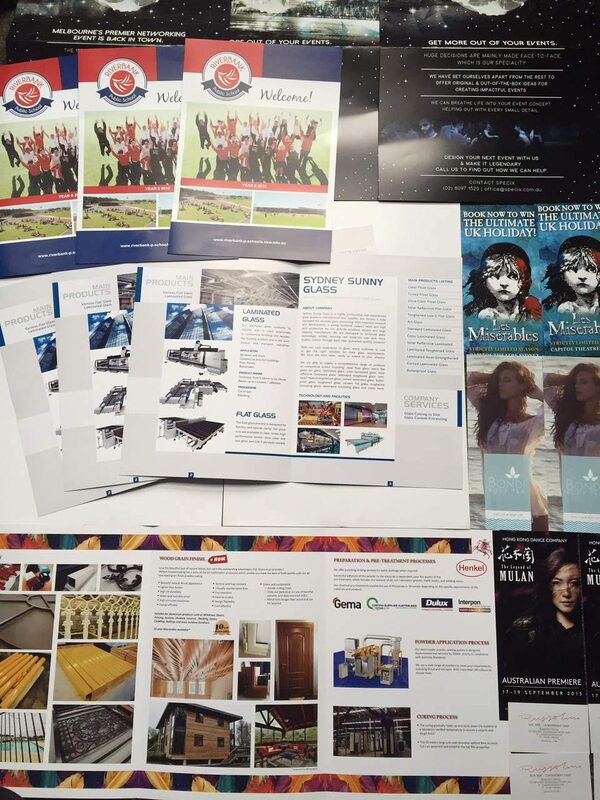 Fast Brochure and Booklet Printing is our speciality, in fact, speedy turnaround is all we do, all day. 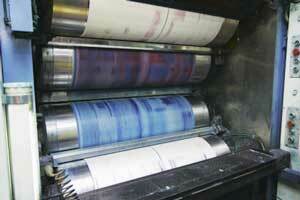 Digital and Offset printing is available 5 days a week. Get A4, A5, DL or Custom-Size Booklets and Brochures in virtually any size, fast! My team of Print, Design and Production experts are amongst the best in the industry! 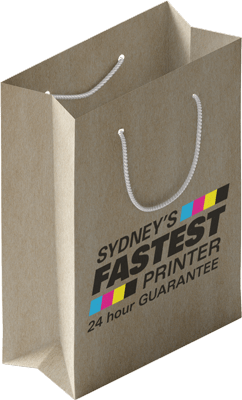 We are Sydney’s Fastest Printer and ship overnight Australia-Wide. 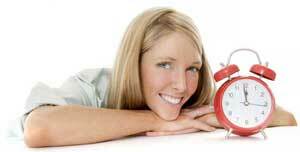 Contact us today to find out how we can reduce your stress and meet your deadline. 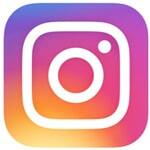 We offer the only 24hr Print Guarantee in Sydney! What size brochures can you print quickly? 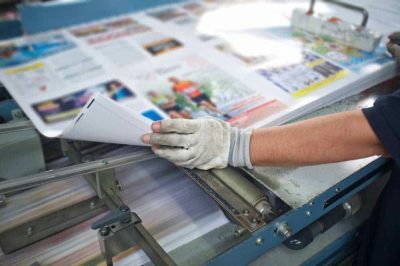 Do You have an Emergency Print Job ? 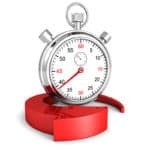 We may even be able to help with same day turnaround! How can you print so quickly and still offer value? Easy! 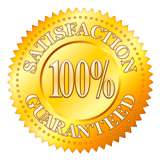 I have spent years creating and streamlining our operations so we can deliver the highest quality print job to you in the fastest, most effective way possible. Importantly, unlike many other suppliers, we have triple the number of offset, wide-format and digital print equipment available in more than one location, so that we can print and ship quickly via one of our 3 local courier companies. My team is motivated to produce quality, speed and value to the most important person in our business: YOU. Contact us today to find out how we can reduce your stress by doing what we do best.